Got any plans for April 27-28th? If not, you do now. KellerFest is back in town for two days of outdoor family fun. Best of all, it’s totally free. This event takes place from 5 p.m. to 10:30 p.m. on April 27th and 11 a.m. to 10:30 p.m. on April 28th at Bear Creek Park in Keller, Texas. Previous years have drawn huge crowds to Kellerfest, and 2018 promises to be even bigger. Families interested in attending should plan on parking on-site or shuttling from Bear Creek Intermediate. Although KellerFest is free, it is recommended that event-goers bring cash for rides, food and vendors. An ATM will also be available. Attendees can expect carnival rides, more than 100 food trucks, a car show, a pet fashion show and an impressive array of artisanal goods. There will also be entertainment from musical acts ranging from DJs to western swing. New additions to the event schedule include a sand volleyball tournament and a historical show and tell. There will also be a special 50th anniversary celebration for the Keller Police Department. If you’re planning on adding KellerFest to your weekend plans, be sure to stop by the All Storage booth for a free fidget spinner. While you’re there, you can play a round of backyard tic-tac-toe and get to know the All Storage team. Whether you’re a current tenant at the nearby Keller facilities or you’re looking for extra space to store your items, swing by and say hello. If you’re interested in booking a storage unit, you can take advantage of the last few days of the April online rental special which offers new tenants 50% off the first month on select units. You can also get more information on the sizes of storage units available and learn about features such as climate control and drive-in access. 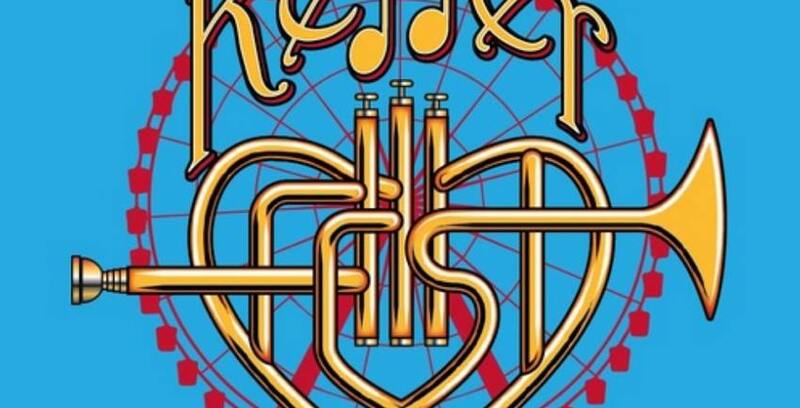 More information about Kellerfest is available on the event Facebook page. The All Storage team is looking forward to seeing you there!